the nytpicker: Whoops! Maybe NYT Should Give Obits A Quick Once-Over Before Posting Them On Website. Whoops! 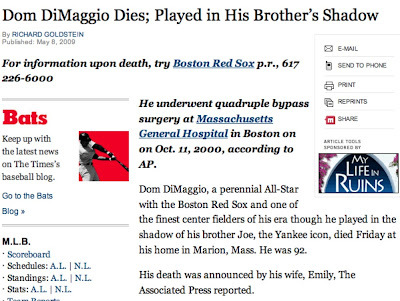 Maybe NYT Should Give Obits A Quick Once-Over Before Posting Them On Website.